NEW HAVEN – Adam Smith famously wrote of the “invisible hand,” by which individuals’ pursuit of self-interest in free, competitive markets advances the interest of society as a whole. And Smith was right: Free markets have generated unprecedented prosperity for individuals and societies alike. 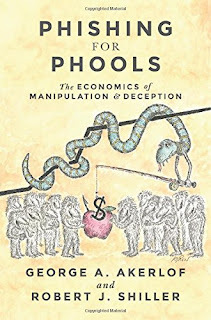 But, because we can be manipulated or deceived or even just passively tempted, free markets also persuade us to buy things that are good neither for us nor for society.